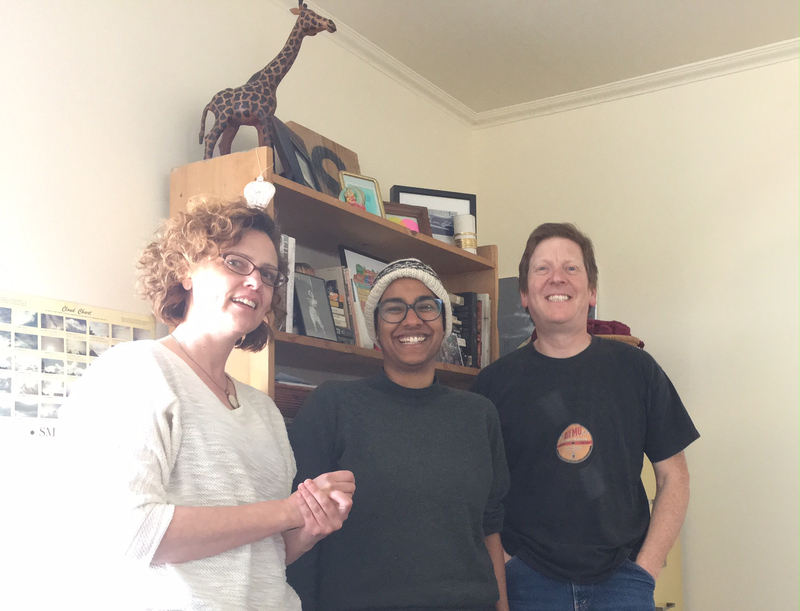 Gina and Peter visited writer Shruti Swamy in her San Francisco study to discuss growing up in the California woods, influences ranging from Gina Berriault to Proust, and her new novel centered within the life of a Kathak dancer in 1970's Bombay. Utter. Not Udder.